Welcome to Day 9 of the 10 day series–One Humongous List of Free Online Education Games. 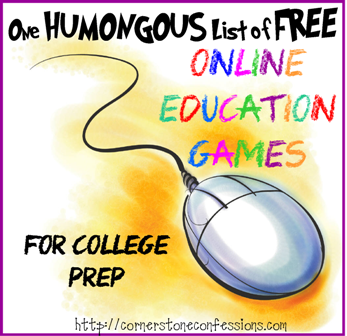 If you want to see the full list of subjects available in this series, I highly encourage you to check out the complete Humongous List of Free Online Education Games for links to online education games for nearly every subject. Today’s subject–College Prep. For your browsing convenience, each game list is organized into categories and/or grade levels if available. 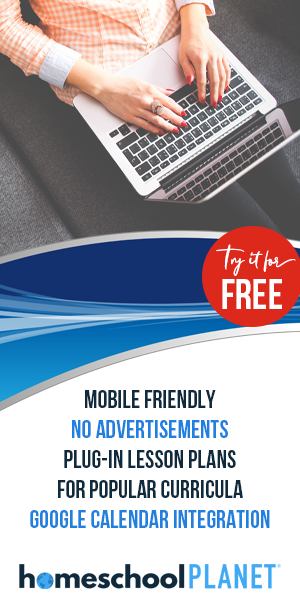 Have fun learning and playing at the same time!